The Kallang River is the longest river in Singapore. 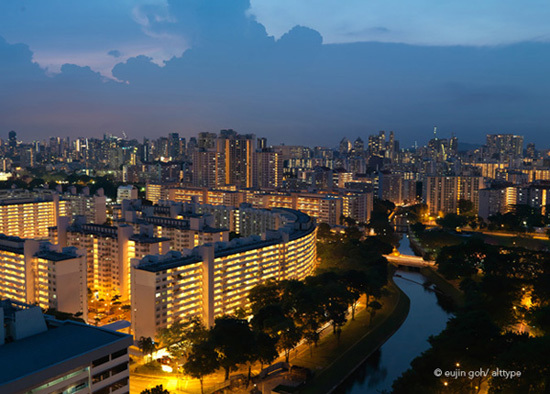 Image | This entry was posted in Singapore, Singapore Skylines and tagged alt.type, alttype, Eujin Goh, Flats, Kallang River, Night, photography, Singapore. Bookmark the permalink.